by kathyregini | Comments Off on Accent Chairs! 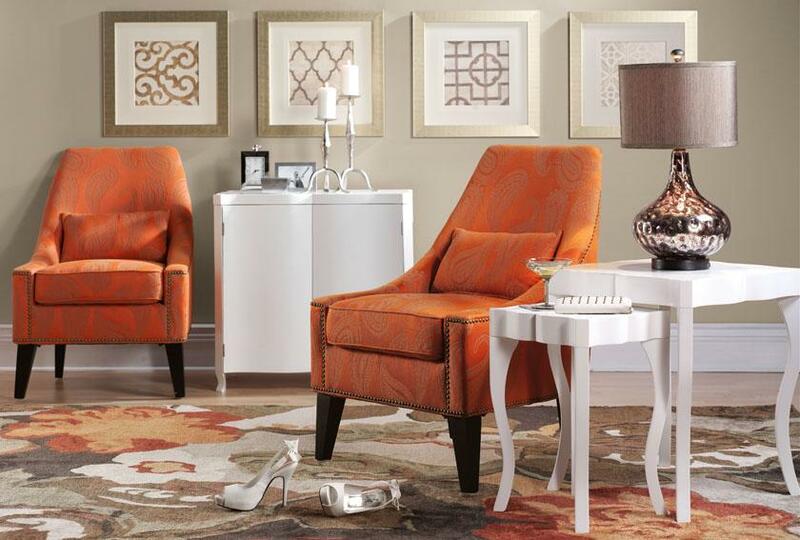 Feel like your space could use a pop of color? 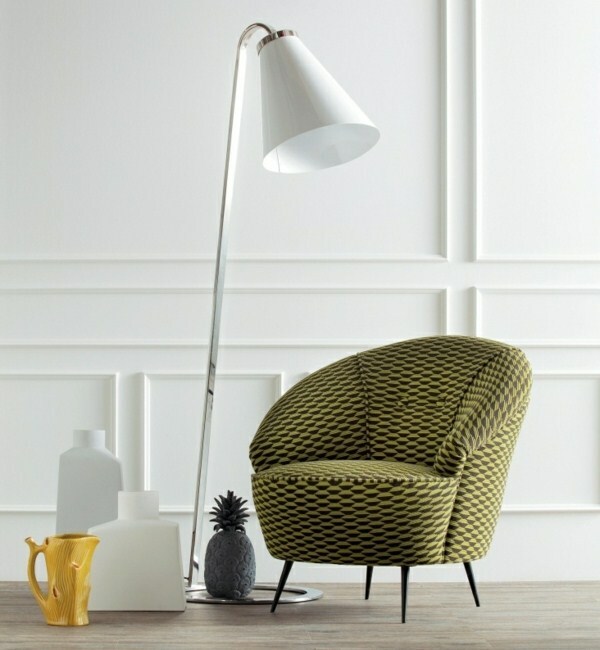 An accent chair might be just the thing! It’s very chic, but also practical as it gives you extra seating.